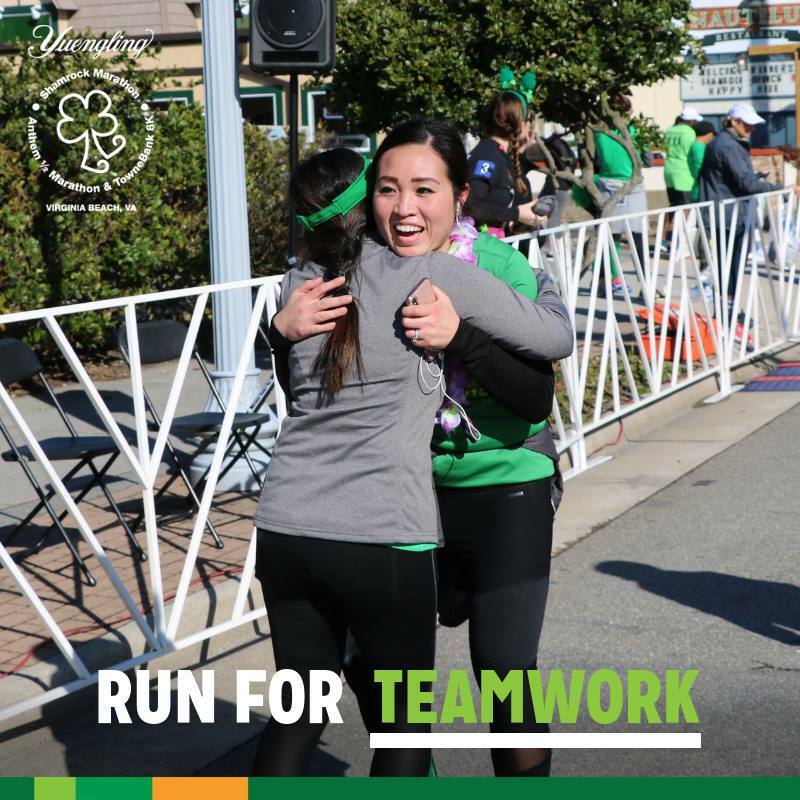 Register Now for the Yuengling Shamrock Marathon Weekend in Virginia Beach, March 15-17! 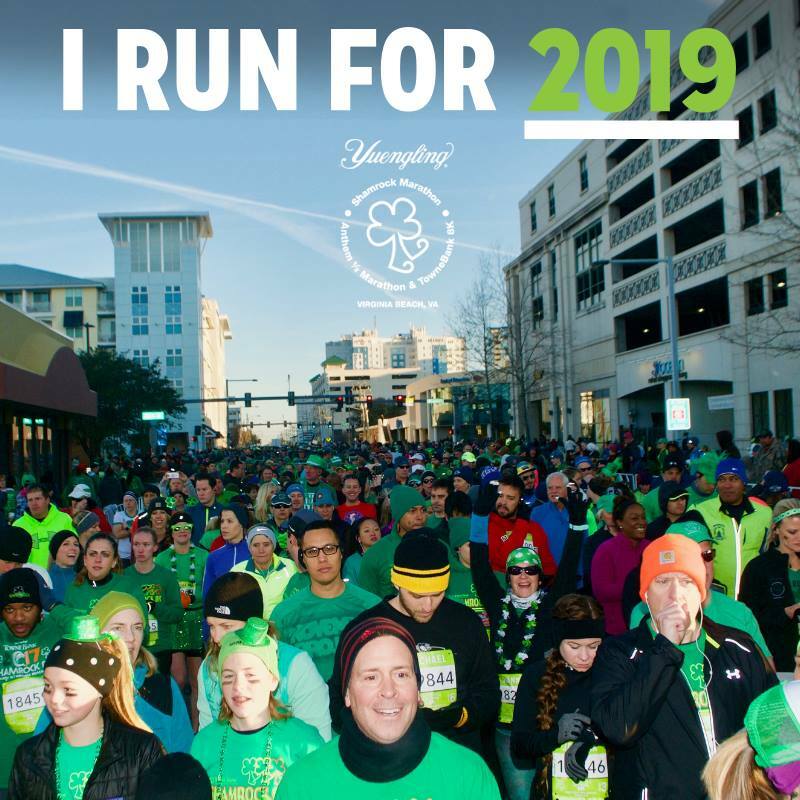 Kick off the spring running season with the Yuengling Shamrock Marathon, Half Marathon, 8K, or Leprechaun Dash! 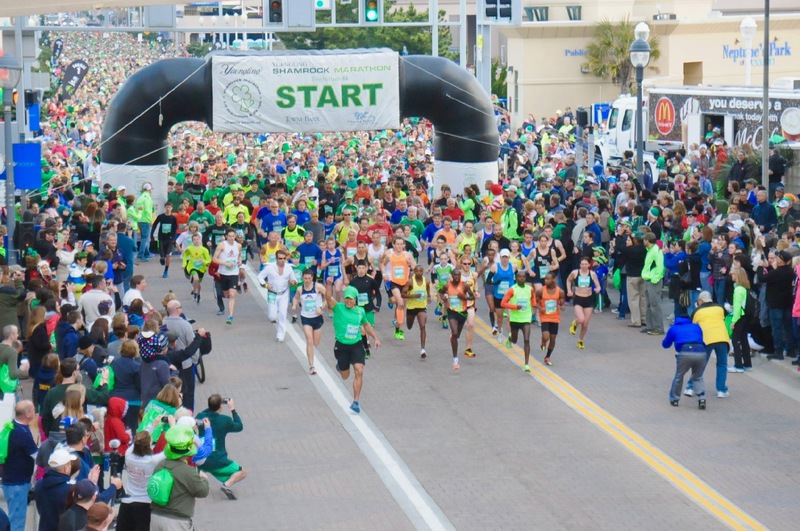 There's a race for every runner this year as Virginia Beach gears up to celebrate St. Patrick's Day outdoors. You still have time to register for all of the races, including the full Shamrock Marathon. 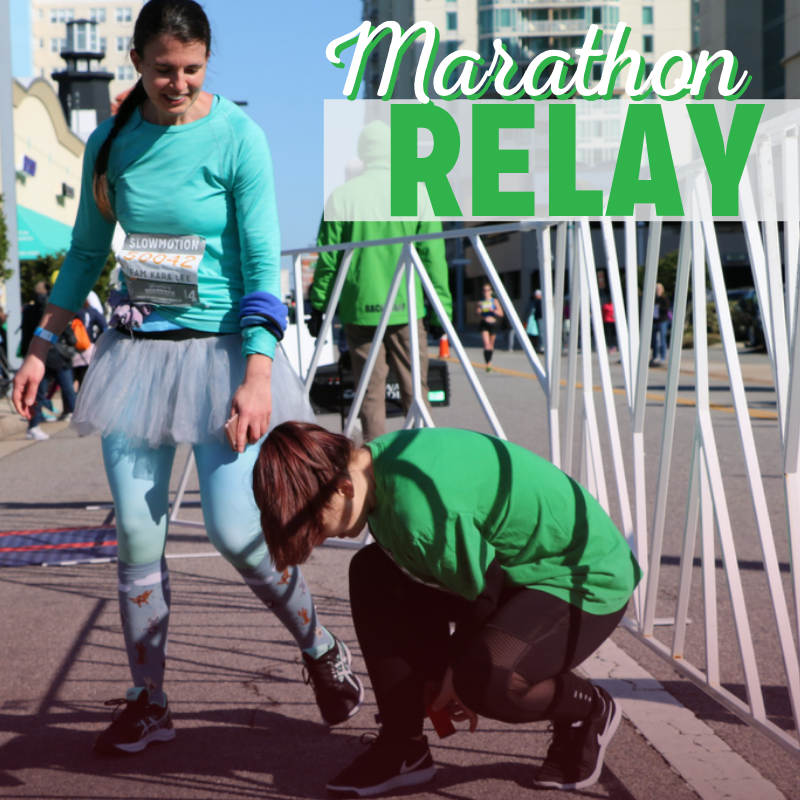 WHERE: Each race has its own starting location along the Virginia Beach oceanfront area. Visit the Schedule of Events for the precise intersection for your race. Runners must pick up their packets prior to each race to complete the registration process. The Shamrock Sports and Fitness Expo is where you go to get your packet, and it will be up and running March 15 from 12-9 p.m. and March 16 from 12-5 p.m. at the Virginia Beach Convention Center (1000 19th Street | Virginia Beach, VA). Each race will end with a Subway Finish Line Celebration. Racers over 21 will get a complimentary Yuengling beer, and everyone will enjoy Irish stew from Murphy's Irish Pub. Your racing bib is your ticket for the freebies, so don't lose it after the race! Guests may attend the Finish Line Celebration and purchase beer tickets for their refreshments. Live music will be provided on both race days by mOcean, Schooner or Later, LittKeys, and Poehemia. For more information about the event or to message the organizers, visit the Shamrock Marathon Weekend Facebook page. *All photos in this article are courtesy of the Shamrock Marathon. Are you heading to the Yuengling Shamrock Marathon Weekend this year? Which race is your favorite? Let us know in the comments below! After your run, binge yourself on Game of Thrones-themed Oreos. Read all about them here!